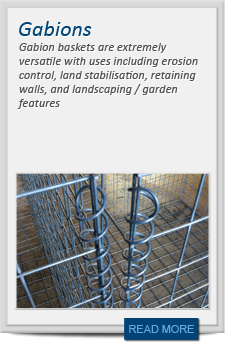 We can supply concrete reinforcement in various forms. 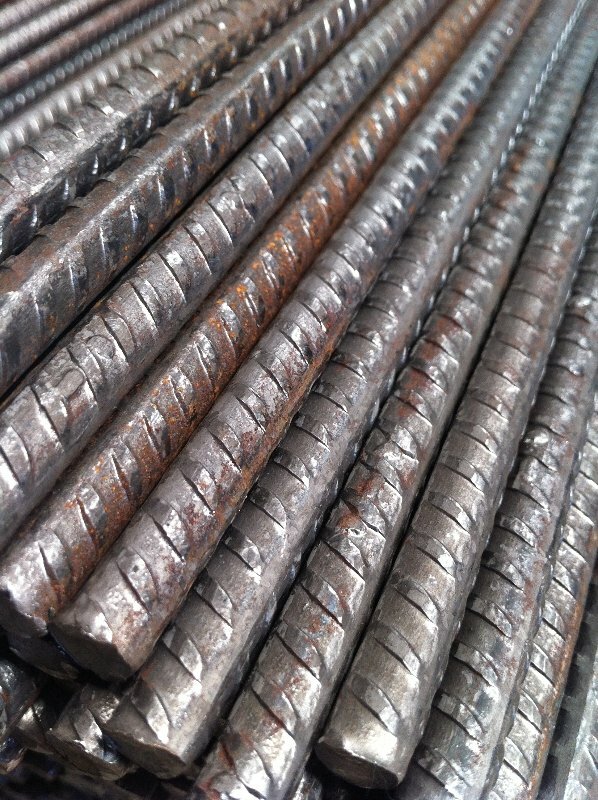 Below is a table of the most common types of reinforcing fabrics. As well as supplying full sheets, we can also supply cut to size panels to meet your exact needs. 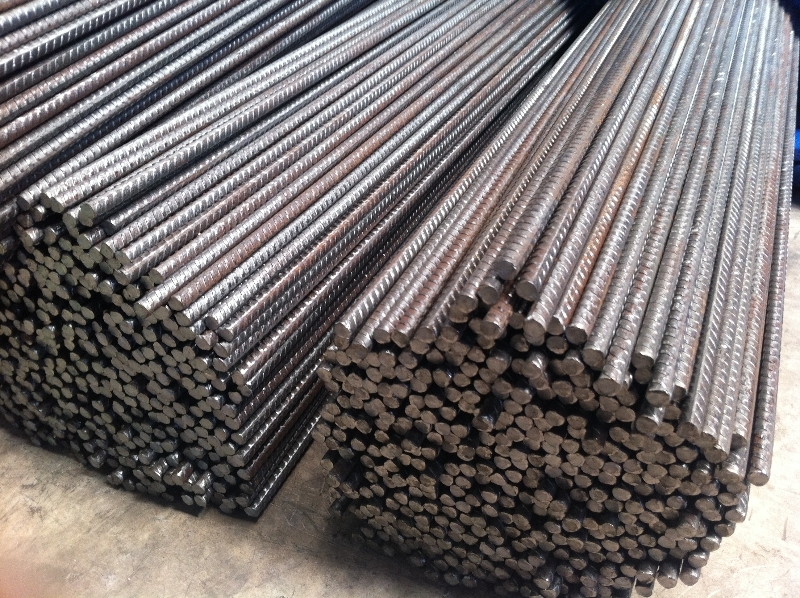 In addition to the fabric we can also cut and bend bars to a schedule, supplying them either loose or fully assembled.